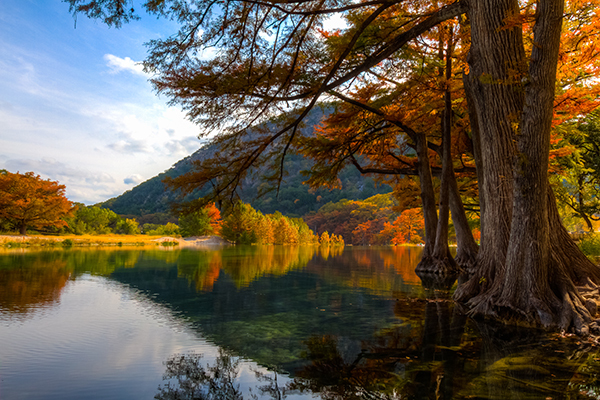 The Hill Country Alliance (HCA) recently released their 11th Texas Hill Country Calendar. 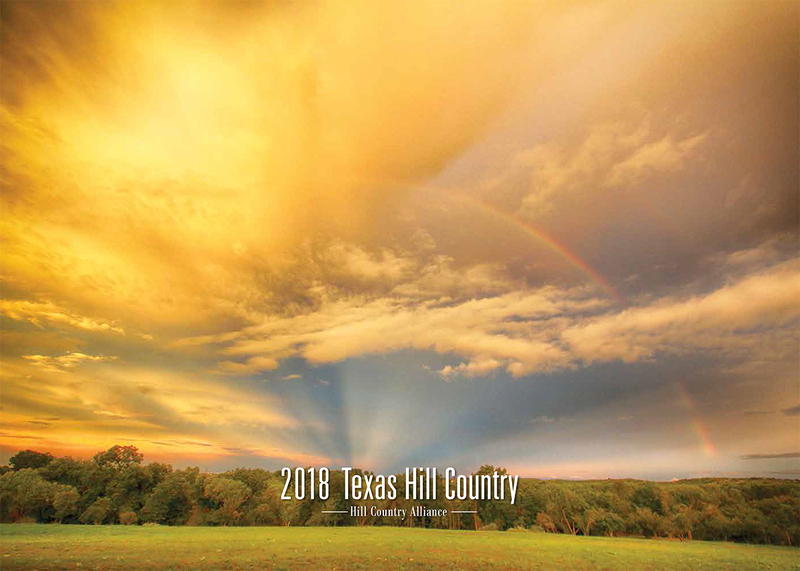 Once again, the HCA calendar pairs stunning imagery of incredible Hill Country scenes with important messages about why we must actively work to protect and preserve all that we know and love about this region. The calendar addresses issues including water quality, land conservation, transportation, and efforts to protect the night sky. The goal of the calendar is to inspire people to learn more and become involved in the issues important to keeping the natural and cultural resources of this beautiful and resilient region intact. 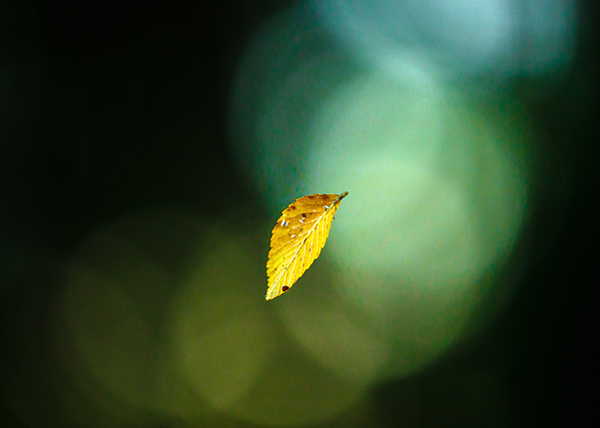 The photographs featured throughout the 2018 calendar were chosen from nearly 400 submissions to HCA’s 2017 Photo Contest. The theme of this year’s photo contest was Capturing Conservation: The Land, Water, and Spirit of the Texas Hill Country. 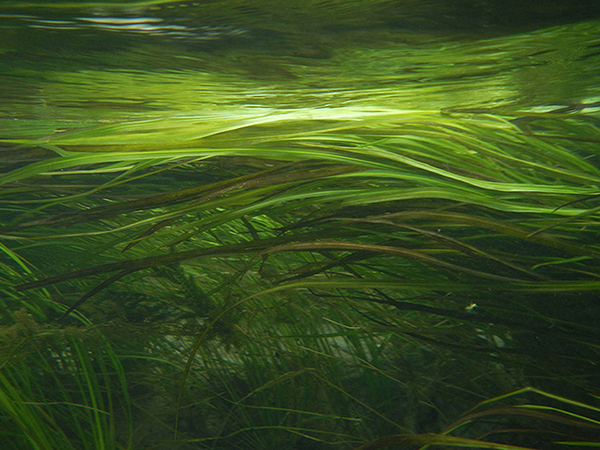 The Grand Prize winning photograph, by Susan Hanson, features Texas wild rice flowing in the cool, clear waters of the San Marcos River. 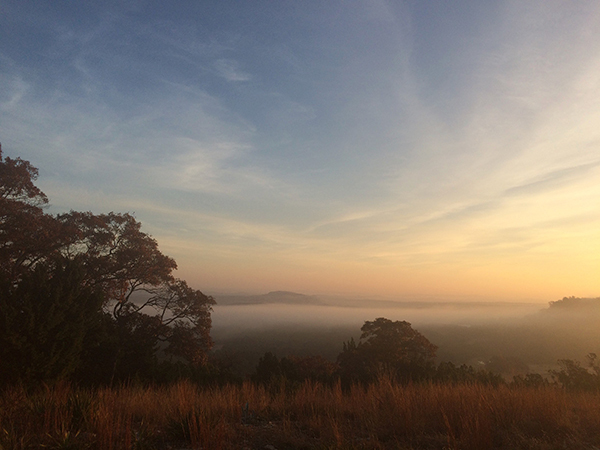 Other winners include: 1st Place: Fog below Enchanted Rock, by Jane Good; 2nd Place: Early Autumn Notes, by Phil Lewis; 3rd Place: Autumn Colors, by Daniel Thibodeaux; and the People’s Choice Honoree: Bluebonnet House, by Carol Holbert. The 2018 calendar is supported by Native American Seed (www.seedsource.com), a family owned native wildflower and grass seed farm based in Junction, TX, and Global Wildlife Conservation (www.globalwildlife.org), an international nonprofit focused the protection of endangered species and habitats through science-based field action. The calendar is available for sale through the HCA website, www.hillcountryalliance.org. Wholesale prices for Hill Country retailers and special bulk order prices for businesses and organizations are available.